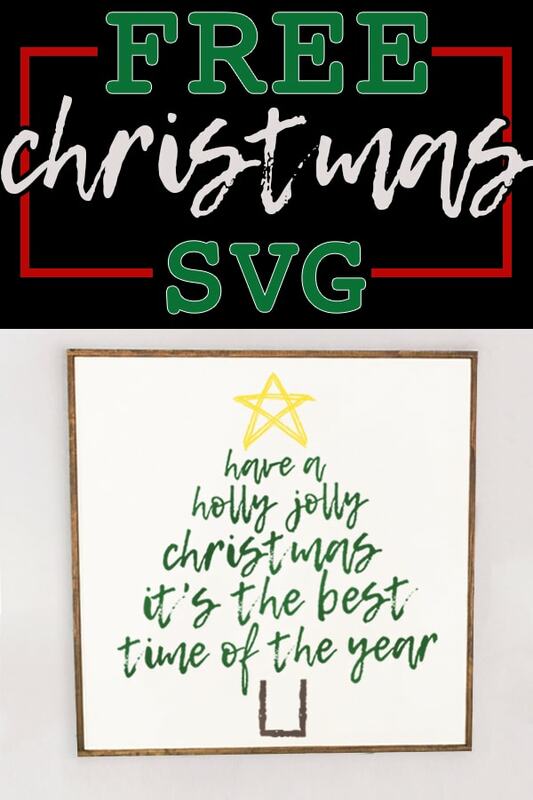 Not only do I have a fun holiday wood project for you this week, but I’ve also made it easier for you to re-create it by sharing a free Christmas SVG with you. 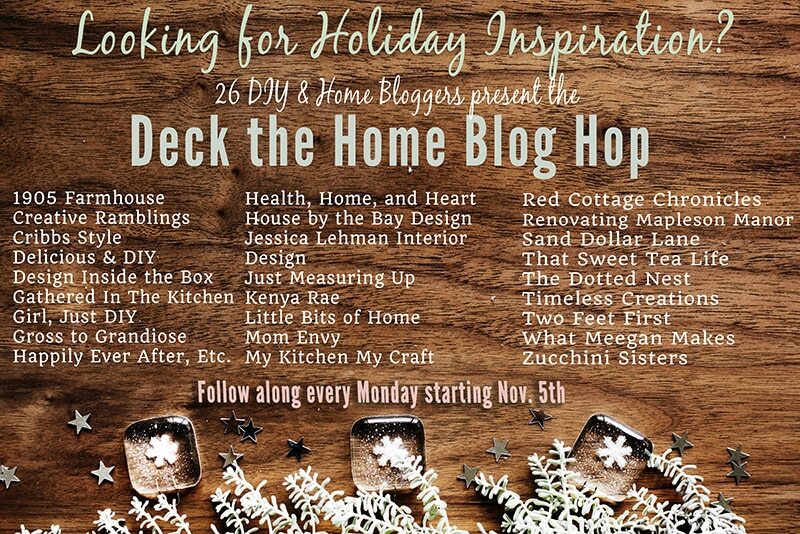 This week’s holiday blog hop theme is all things wood. Don’t forget to scroll to the bottom of the post to get inspired by more amazing wood projects! In the past, I have painted my wooden signs. But guys, this sign here isn’t using paint. You see, when I created my three very large 4-foot signs this past spring, I created a blank one. My plan for this blank one was simple. Large signs make such an impact. Look at two of them in my dining room. They provided a total wow moment when guests walked into our dining space. And the lyrics on those boards are so special to me since they are the lyrics to my husband and my song. But, when I made those signs, I thought it would be fun to make a big sign that could be changed whenever I got bored with the design. Any of you like me? You design a room and then you get the itch to update it and make it new again. By creating a large blank canvas, I am now able to change it out for each season or on a whim when I get the itch to change things again. So today’s wood sign is a real wood base but the words are done in vinyl. This sign may look familiar because I used it in our previous house in our family room. Here are the details so you can make your own. 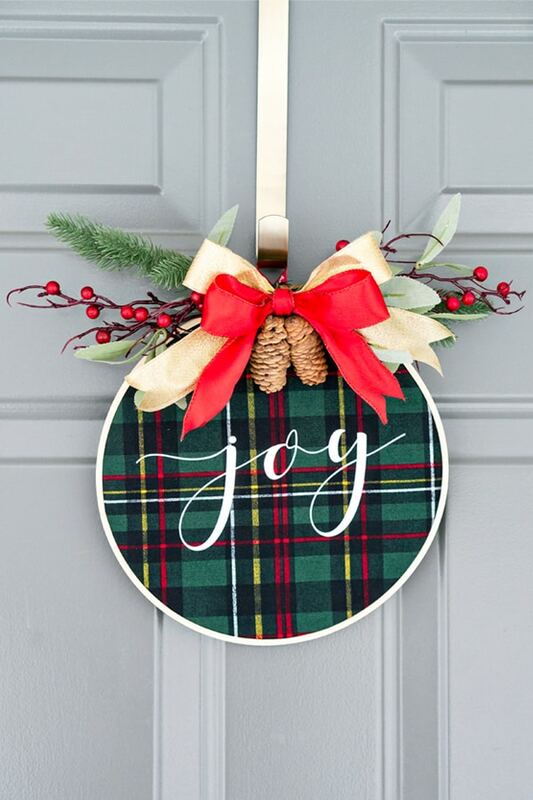 Click here to see week one, Embroidery Hoop Christmas Wreath, from the Deck the Home blog hop. Plywood (cut into your desired size. I had my 8-foot piece of plywood cut in half). 1. Cut your plywood to size. 3. 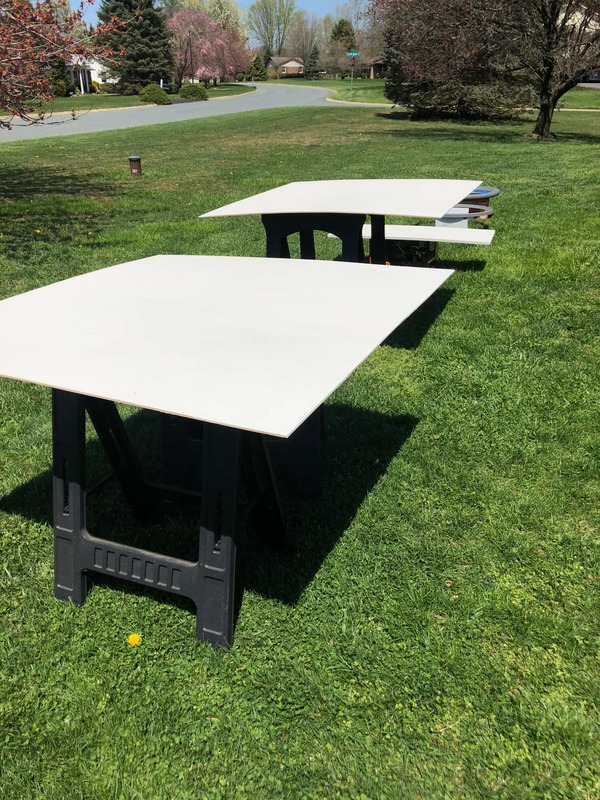 Paint white (or your desired base color). 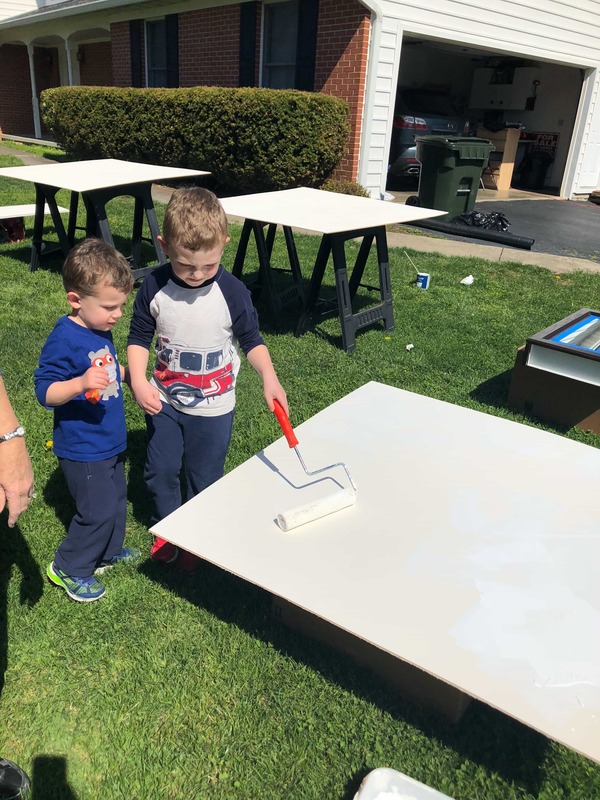 Here are my boys helping me prep our signs this past spring. 4. Cut your wood strips to the correct dimensions. I find it’s easier to frame the sign if you place the frame on top of the edges of the frame rather than on the side. 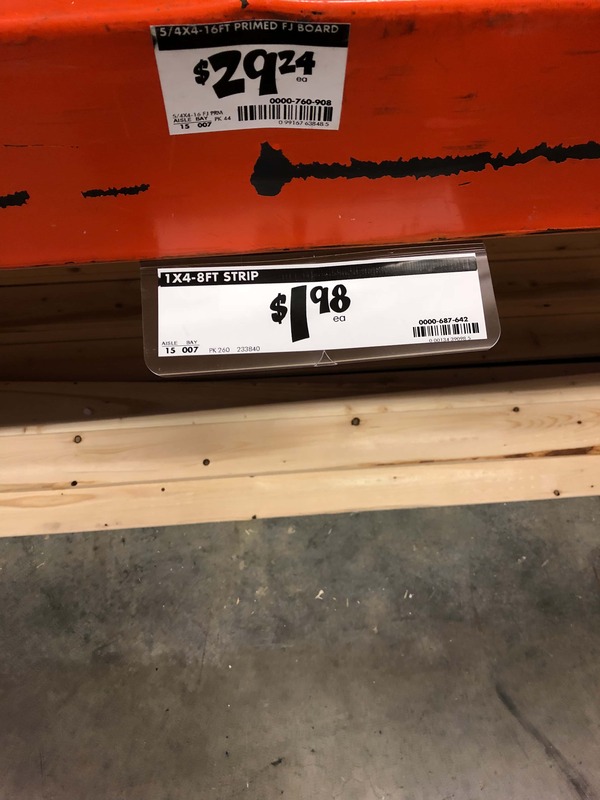 That way you can easily use a nail gun to nail the frame directly onto the sign. 5. Stain the frame pieces. 6. Nail the frame pieces on. 7. Design your sign in your cutting machine’s program (you can use my free Christmas SVG from the end of this post). Cut the vinyl. Hint: When you’re cutting vinyl for a sign this big, you will need to cut it and transfer it in pieces. It’s best to cut your design by each line or two so that way you can place one or two lines at a time. Don’t go up and down, it will be a much bigger headache. 9. Transfer the design using transfer paper. *This can be tricky to get it to stick. Just really burnish the heck out of the vinyl. I lost a few of my pieces in the transfer and I just placed them by hand the best I could. 11. Tip for hanging a large sign. If your wall isn’t perfectly straight or your plywood is slightly bowed, it can come away from the wall. Use these 3m velcro wall adhesive pieces to the sign to lay perfectly flat. Plus, it makes the sign more secure on the wall without damaging it later when you want to move it. When Christmas is over, change it. 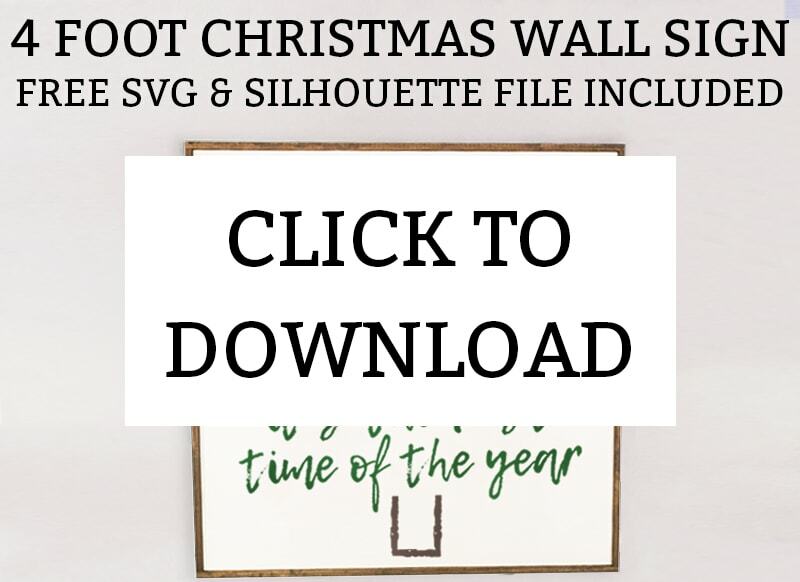 When the holiday season is over, you can pull off the vinyl and replace it with a new design for the next season. Maybe a New Years design, or a motivational quote as you head into the new year and face your resolutions, a love quote for Valentine’s Day, etc. You could even use it for people’s birthday celebrations! I love how easy 631 is to use as a temporary design. When you change your sign, there is no need to take it down from the wall. 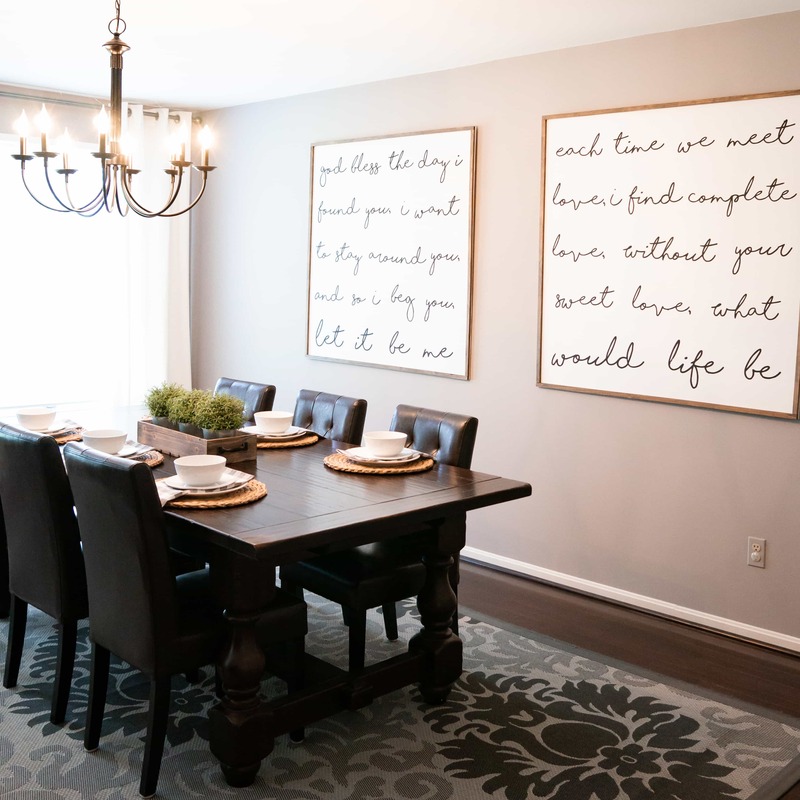 Leave it hanging and transfer your design while it’s up on the wall. 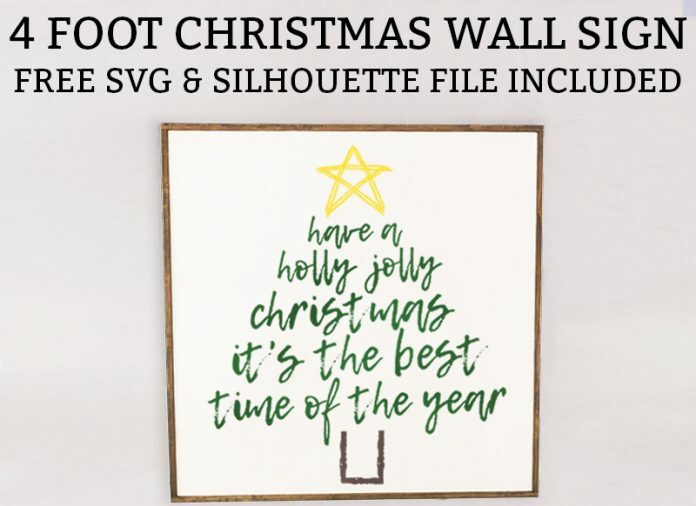 Need a little more holiday wood inspiration? Check out these amazing holiday DIYs using wood. This is so cute! I love that it can be changed up for the season! So wait did you make those signs in your dining room too??? I LOVE them!! Thank you so much!! I did – they are probably my most favorite things I have ever made (mostly for sentimental reasons). They are the exact same sign base only the lyrics are painted on with chalk paint! Thank you!! I hope that other people can use it! I love the idea of using the vinyl instead of painting! Very good idea and the signed turned out perfect! Thank you! It really does make it easy to change it out – sometimes there just isn’t time to paint. Laura, I love this sign!! So simple and cheerful. Nice work!!! I love this! The best part is it can be changed from season to season. I am a huge fan of multifunctional decor! I have a similar project I am working on for my bedroom. I am researching out to hang them on my slanted bedroom walls right now since they will be over the bed. I love this sign, thanks for the cut file. Really good tips for cutting a large scale sign too. Wow, your sign is gigantic, and I love it!!! I love this! 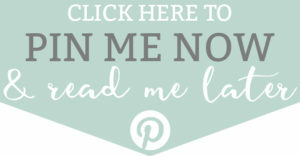 I am an absolute beginner with my new cutting machine, and a sign like this is definitely on my list! 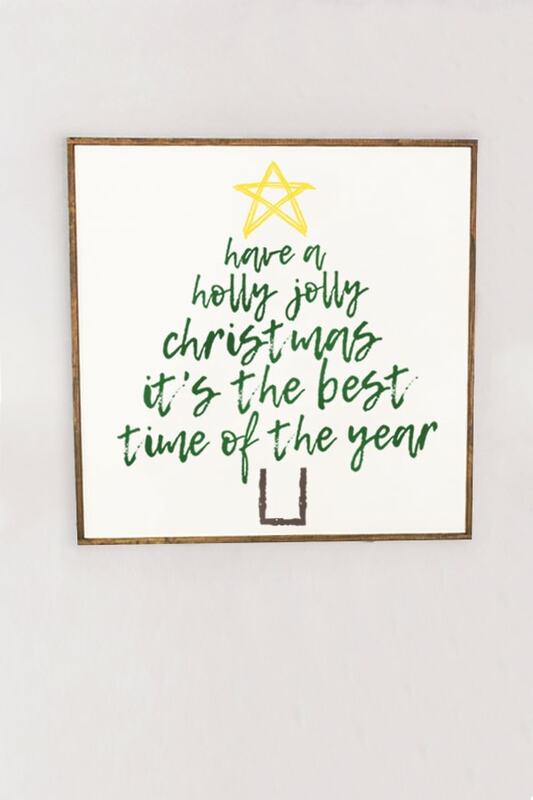 What a darling way to celebrate the Season! Thanks for the pattern and template. What a gorgeous and fun sign!!! Off to get a Sihouette! I love that design! Looks great! What a great idea to leave it blank in order to change it out! I’m always itching to switch things up, so this is perfect! 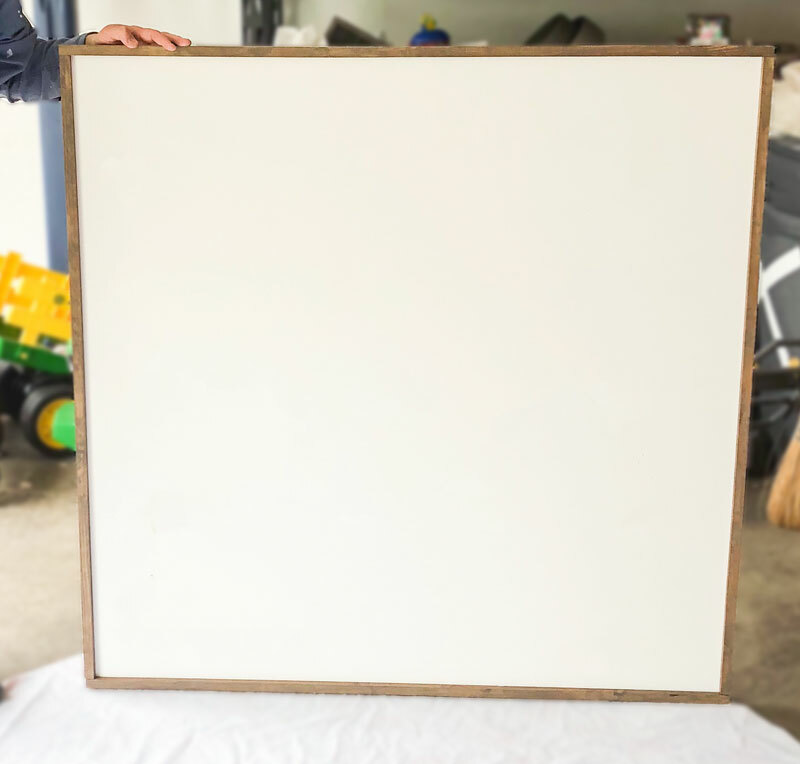 I am always looking for large pieces of art (seems like it’s a continuous thing!) and this is so cute! I love how it turned out.